Riverstone recently released their very stylish modern winter dresses 2013-14 for men and women to keep you people warm and comfortable. 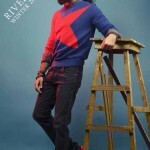 RiverStone Autumn Winter collection 2013-14 are widely being liked by those who love to wear western clothes as always. Riverstone winter collection 2013-14 includes tops, skirts, jeans, sweaters, coats, tights and other casual wear clothes for both men and women. Have a look on their latest winter collection for men and women. 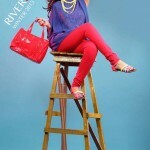 RiverStone is a very famous garment brand of Pakistan. 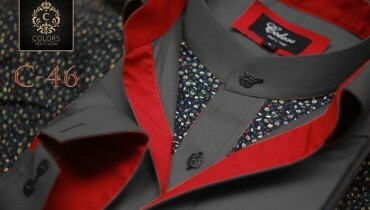 RiverStone is a popular urban brand especially among youth. 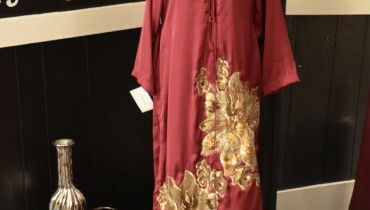 They offer high-quality, on-trend clothing and accessories at affordable prices. It was founded in 2006. Riverstone made a lot of fans just in short time period due to their unique and gorgeous fashion and styles. 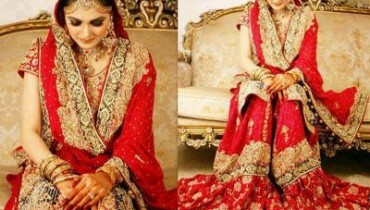 Fans are found in every city of Pakistan of Riverstone who are providing their fans a unique and good looking collection according to their demand. Riverstone dresses are having western touch and are exclusive.